Chuan Liu is a Ph.D. student in mass communication at the School of Journalism and Mass Communication. His research mainly focuses on the interdisciplinarity of political communication and political science, especially media in authoritarianism, including media effects on political participation, government information control, government responsibility, etc. He is also interested in research design and methodology, particularly the application of mixed methods in empirical studies. 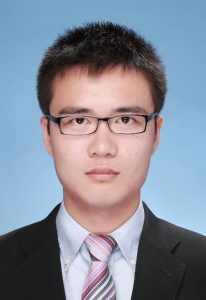 Chuan Liu received his master’s degree from the Department of Political Science at Duke University in 2017, before which he spent 4 years in the School of Journalism at Fudan University, China. He also has experience of the internships in media and public opinion research center in China.